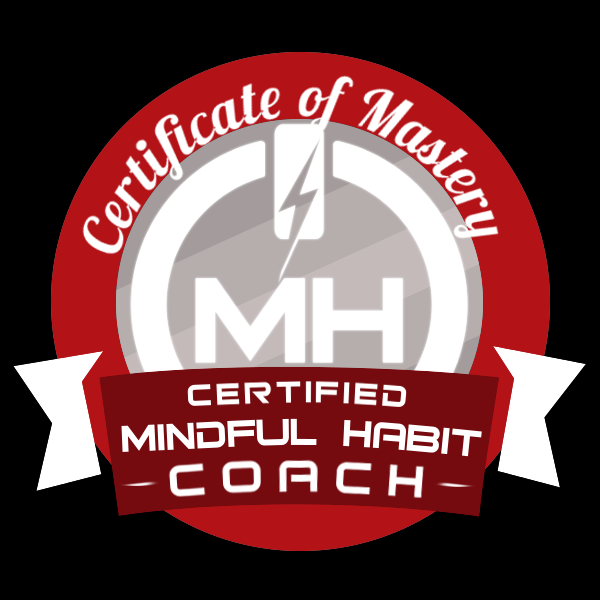 The Certified Mindful Habit Coach training is designed to provide you with the principles, history, theory, practice and delivery of The Mindful Habit System. This will allow you to incorporate The Mindful Habit® coaching program into your personal life, professional teaching or clinical practice. The System has been designed for use in various settings that include a personal therapy, coaching, or counseling practice, social work, clinical and medical settings, and alternative or integrative medical practices. What is The Mindful Habit® System? The Mindful Habit System is an action oriented, goal centric, science based, and structured behavior change modality. It merges the power of habits, with mindfulness and action to create a structured approach to living. The System merges habits (which control around 50% of our waking hours) and mindfulness (one of the most powerful behavior change modalities on the planet today), to produce a structured response to biologically hard wired triggers. Clients learn to use these triggers to prompt “In The Moment Mindfulness”™ to create a new habit of awakening that drives positives results. The System weaves goals, good habits, positive thinking, risk management, and metrics into the fabric of your clients’ existence. 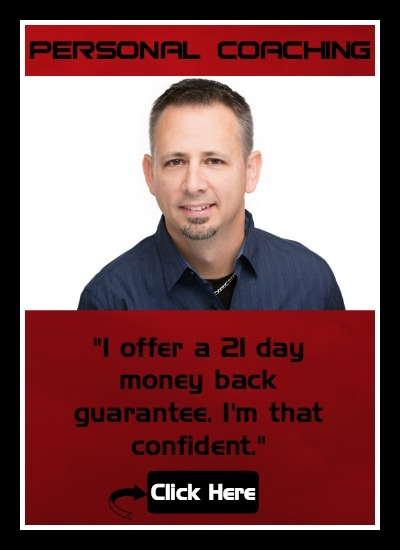 It’s a structured and versatile behavior change system designed to create powerful life long change quickly. 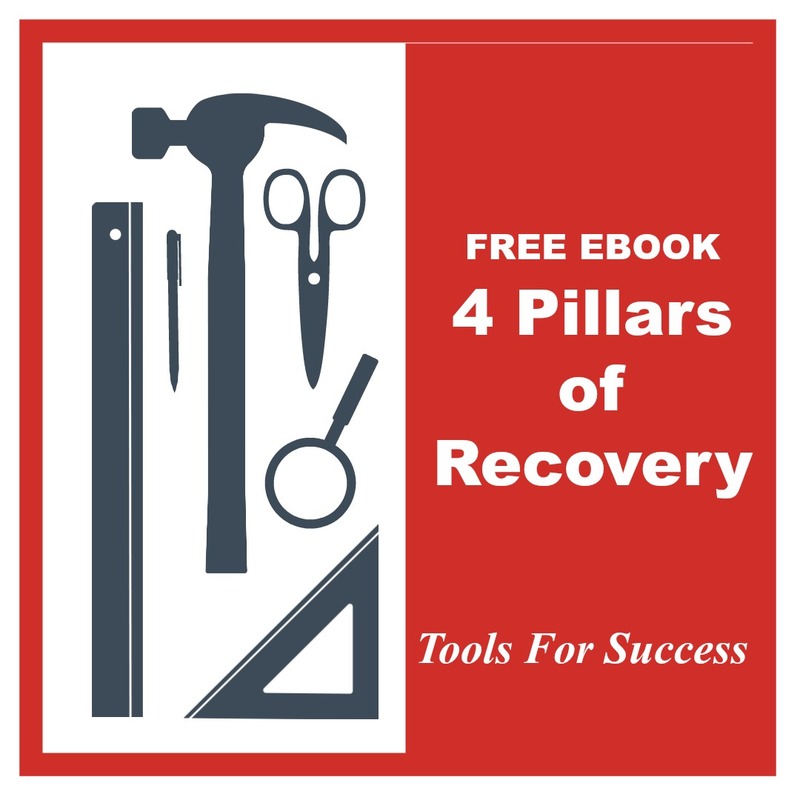 Coaches, counselors and therapists utilize the System to empower people struggling with compulsive behaviors, addictions, overeating, depression, anxiety, negative thinking, obsessive compulsive disorder, bi-polar disorder, and other conditions. 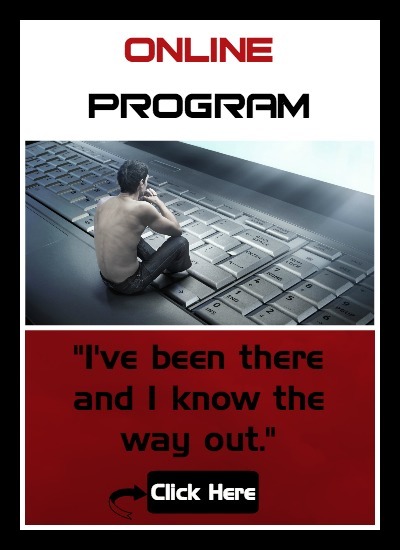 You will receive tools and a step by step guide to deliver a powerful, life changing program to your clients. Not only will you learn to deliver a complete behavior change modality to your clients, but you will also learn structurally how the system was assembled so you can customize it by adding in your own teachings and tools. The next training starts in early June 2019.